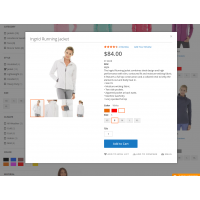 The QuickView (Quick Look) extension for Magento 2 displays a lightbox modal popup with the most important product information and ajax cart features. 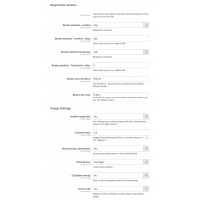 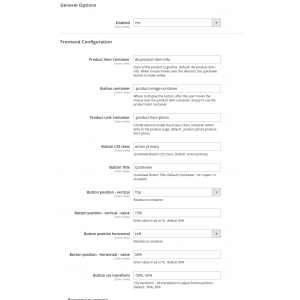 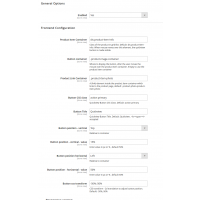 Use it for faster navigation through the products of your Magento 2 catalog. 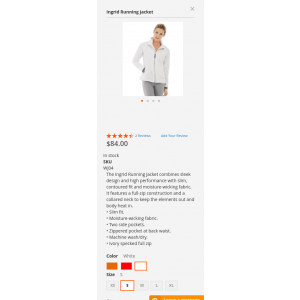 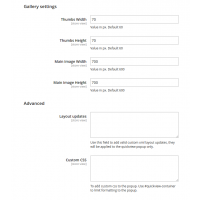 Lightbox style Quick View (Quick Look) extension for product lists and grid in Magento 2. 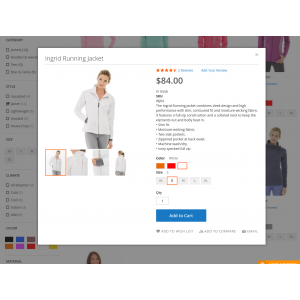 Add products to the cart from directly from the category or search results page, increasing your Magento 2 store conversion rate. 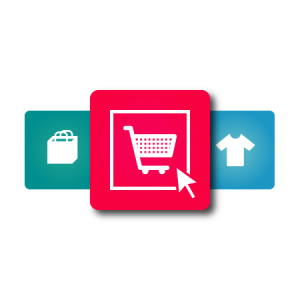 - Product item container, button container. 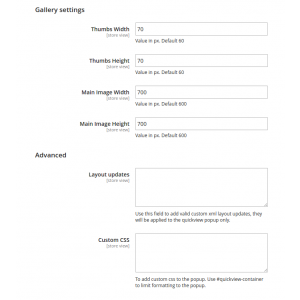 - Button text and css class, for custom themes. 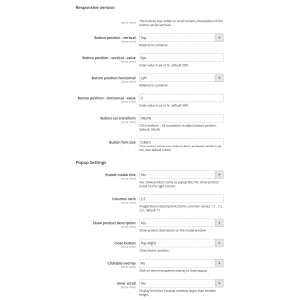 - Product title position, hide/show product description. 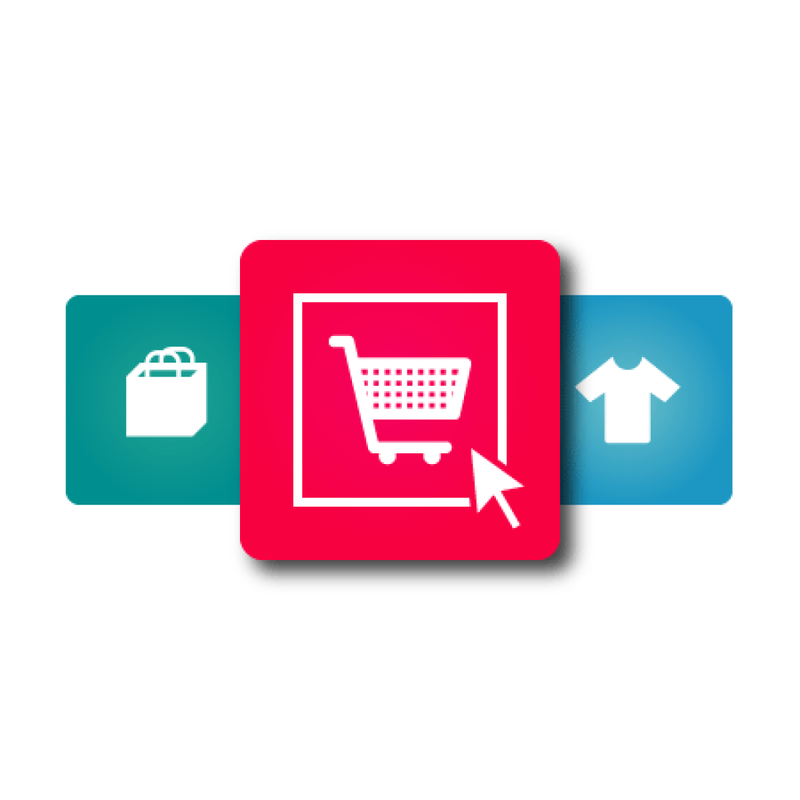 Works on any Magento 2 page: homepage, category pages, product details.